New item in original packaging. 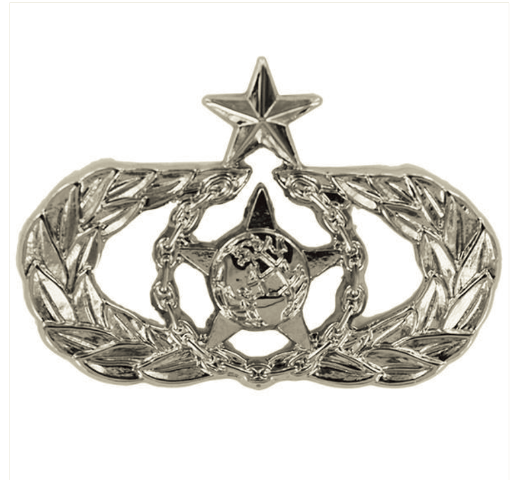 Air Force Badge mid-size mirror finish Senior Safety. We've all heard the age-old adage "safety first." 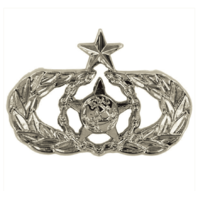 Well, in the Air Force, it's not just a saying, it's a full-time job. As a Safety Specialist, you'll be responsible for planning, organizing and directing safety activities for everybody at your base. You'll train Airmen and their families on safety precautions around the base, as well as enforce safety rules to keep everybody out of harm's way.